From the airport to your room in just a few hours. 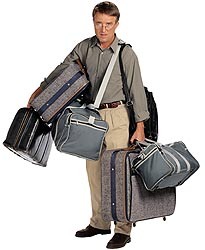 If your airline has lost your bags, do not spoil your vacation. Let us take care. Many 5 star hotels are already using our service.